The high court on Saturday accepted for hearing a petition seeking Khan's disqualification for violating the provisions of Articles 62 and 63 of the Constitution, that sets a precondition for a member of parliament to be "sadiq and ameen" (honest and righteous), the Dawn reported. The petition, to be heard on March 11, claims that Khan had concealed the alleged parentage of Tyrian Jade Khan White in his nomination papers for the 2018 general elections. Tyrian White is the daughter of Ana-Luisa (Sita) White, the daughter of the late Lord Gordon White. It has often been alleged that Tyrian is Imran Khan's daughter, the report said. 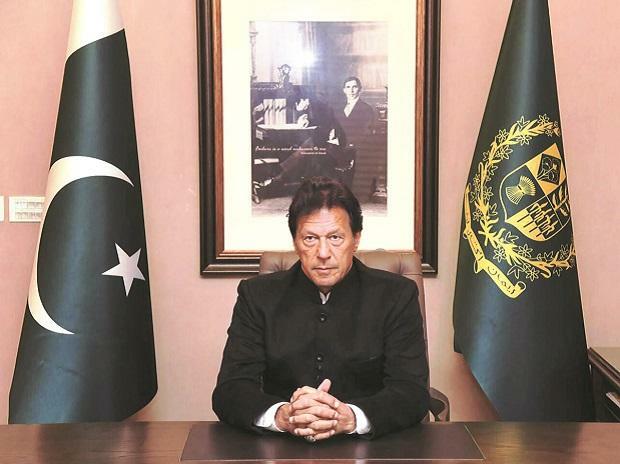 "Imran Khan did not mention White as one of his dependants in his nomination papers, and thus he does not measure up to Article 62 and 63 of the Constitution," the petition read, demanding Khan's disqualification. Earlier, in January, the Islamabad High Court had dismissed a similar petition terming it "non-maintainable" as it involved personal matters.